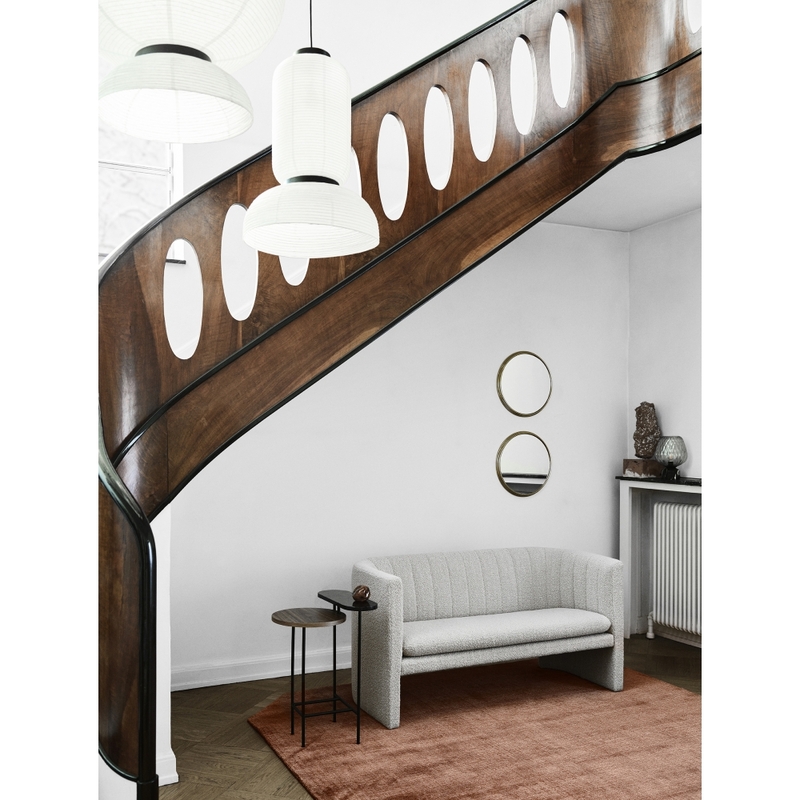 &tradition - Loafer SC25 Sofa 2-Seater | nunido. x &tradition - Loafer SC25 Sofa 2-Seater has been added to your basket. 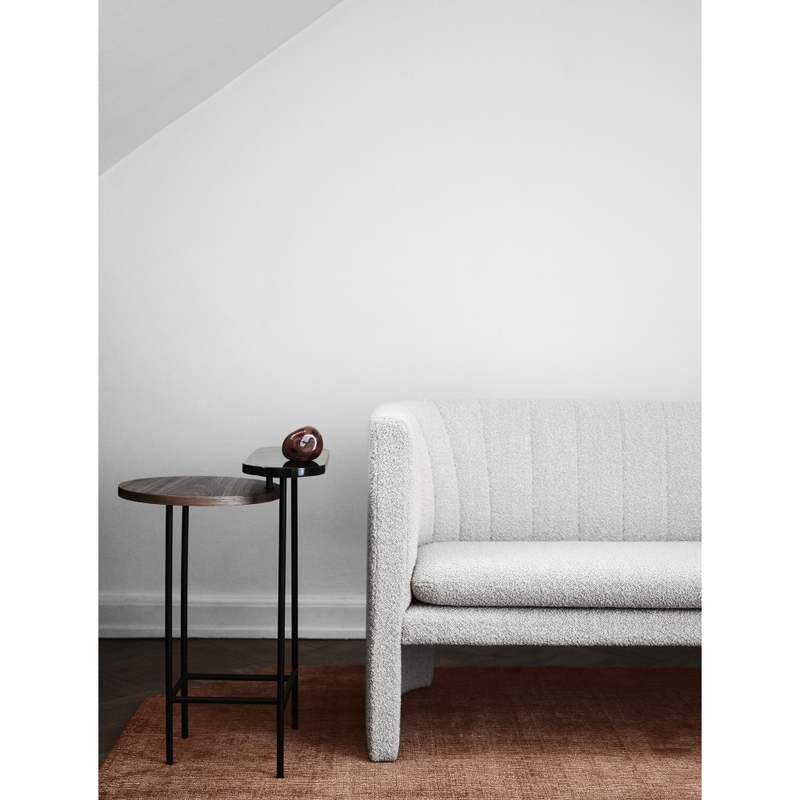 Elevating the concept of lounging in comfort to new heights, the new Loafer sofa, designed by Space Copenhagen for &Tradition, is the epitome of luxury. 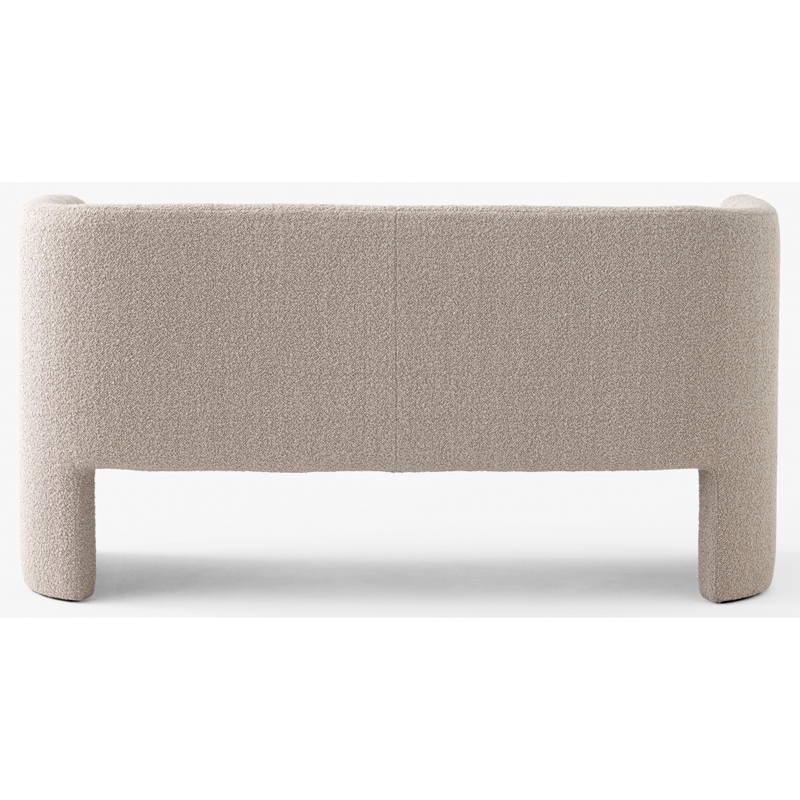 Capturing the same understated elegance with identical depth and seat height, the subtle curves, linear look and plush appearance of the Loafer sofa invite you to relax and lounge for hours on end. Boasting a simple design language that belies the complexity concealed within, the Loafer sofa is soft yet supportive, set on a sturdy foundation upholstered to maximise comfort and detailed with decorative stitching. 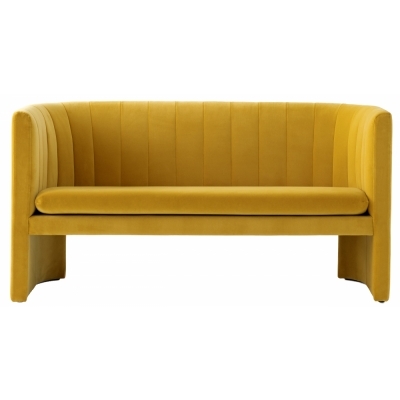 Available in two and three-seater versions and in a range of fabrics and colours.